In the golden age of IoT Era, wearable devices are about to conquer our everyday life. But what is a wearable device ? It is a small portable -or, as the name suggest, wearable- object, which is able to send information and communicate with us and our more and more necessaries other devices, such as smartphones. 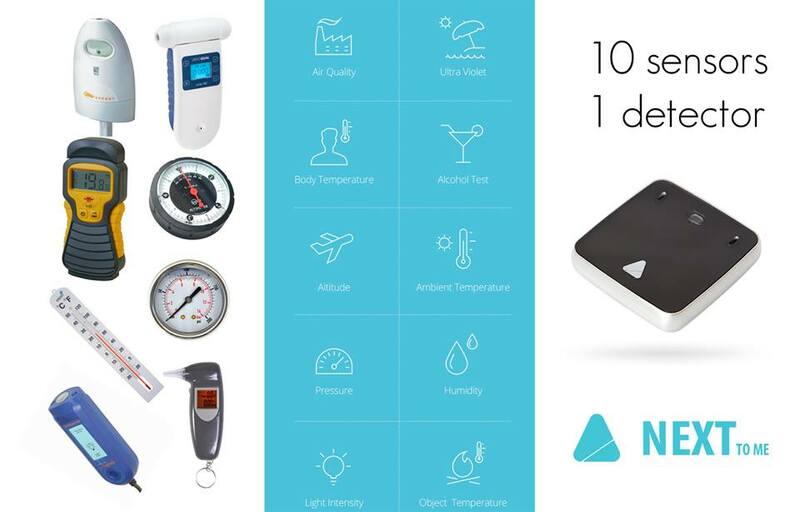 Today we want to present you NEXTtoME, a mix of technology and efficiency integrated in the smallest object ever conceived: a little keyring that, thanks to his 10 internal sensors, can provide you useful and very often necessaries information at anytime. 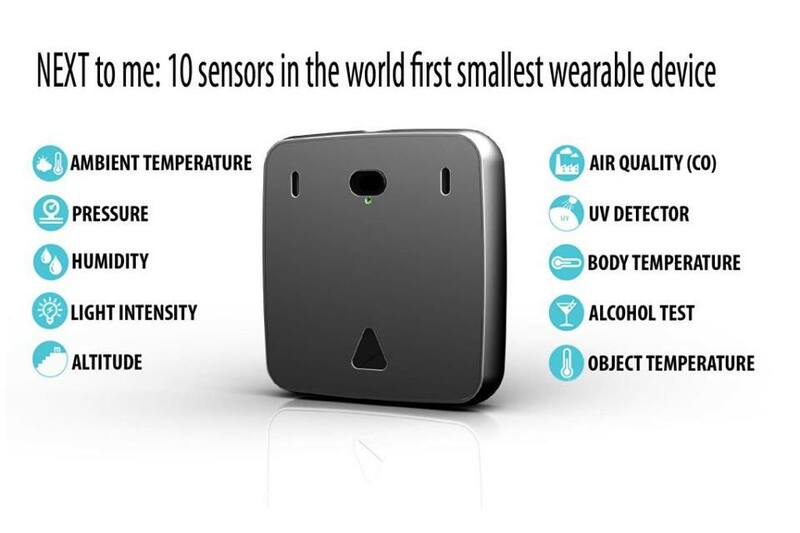 In details, NEXTtoME brings information of great importance for the health and safety of people: it can tell us when pollution levels are too high; when UV rays are too strong; it makes us aware of the external temperature, humidity, atmospherical pressure and also body temperature; it provides us the altitude, heath index, light intensity of the place in which we are and the temperature of a close object. 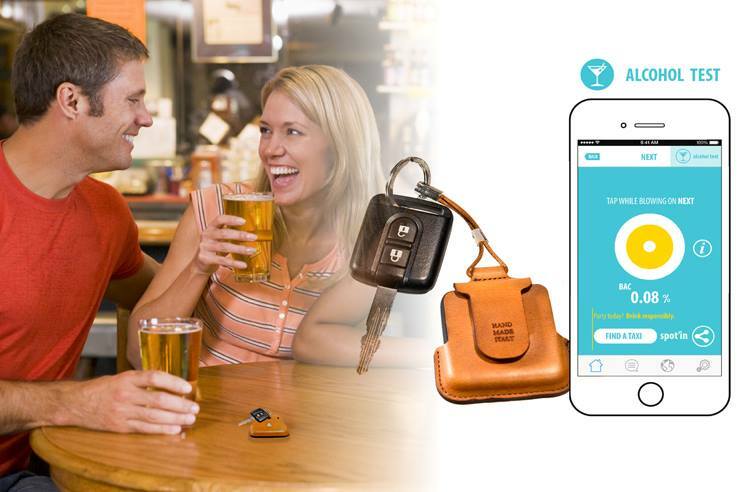 And last but not least, NEXTtoME can also process a blood alcohol test any moment. Thus, this little magic box is about to become an essential object in our everyday life. 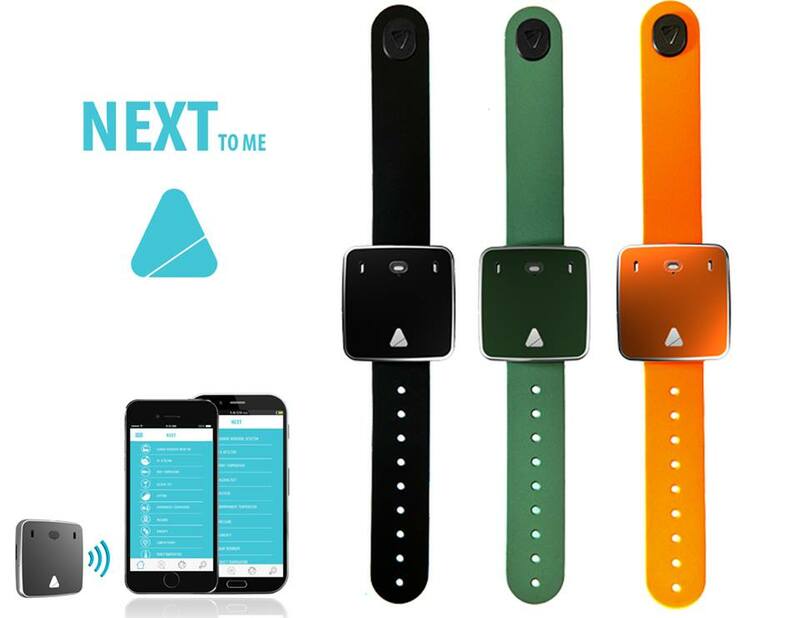 Thanks to his bluetooth, NEXTtoME turns every user into a real mobile sensor, which can collect and share data with everyone. For these reasons, NEXTtoME is a product that may dramatically change our life, bringing remarkable innovations especially in overcrowded areas. Imagine a big italian city, where pollution has become a major concern. There are few and very expensive stations that measure the air quality. 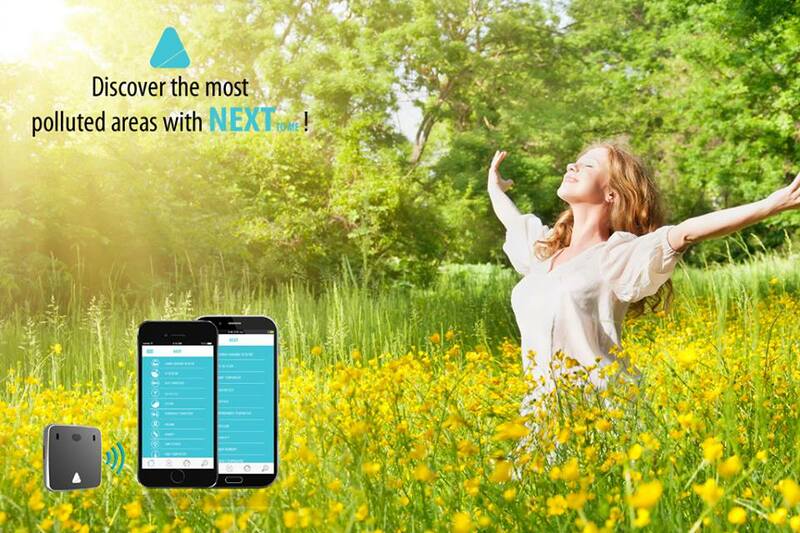 But now, with NEXTtoME, it could be possible to monitor air pollution at anytime. Although sensor’s accuracy is not comparable with the accuracy of an air pollution station, thanks to the opportunity of real-time data sharing, “big data” are going to come into play in order to improve information’s quality and, therefore, the quality of our life. Simon Vicari, inventor of the project, decided to benefit of the crowdfunding site indiegogo with the purpose of understand how Wearable Devices’ market works. It was a success ! After receiving a pre-order of more than 50 thousands dollars, NEXTtoME is now ready to conquer global market and we -here at 4Storm- are proud to announce that we are among the partners selected to promote this magnificent device. Due to the fact that it can be connected to smartphones and tablets, NEXTtoME is even easier to utilize. 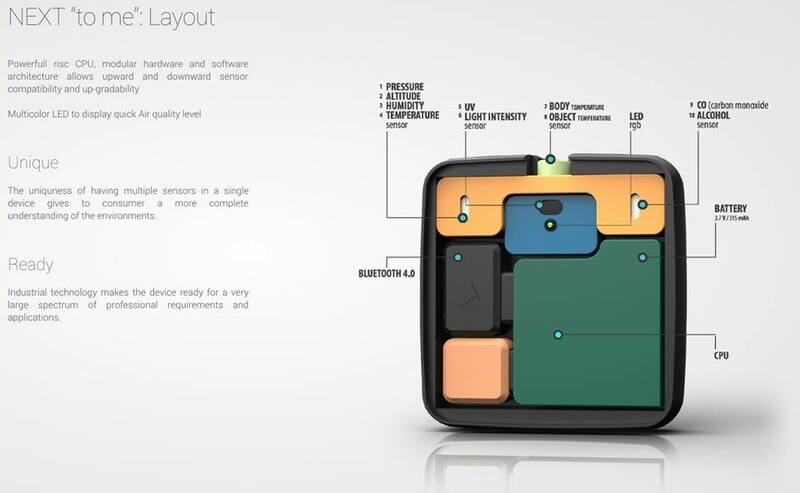 The device’s battery has an autonomy of 2 months when in standby and of 2 weeks during usage. It is crafted with the best today’s technology and high-quality materials. With the exclusives and customizable watchstrap, you have the chance to wear this little device on your wrist, granting a little bit of glamour to an object generally far from the concept of fashion.